Things have been progressing smoothly at Bushiroad Inc. since Mr. Takaaki Kidani established the company in Japan in May 2007. In September that year, it launched the Bushiroad Trading Card Selection, and in March the following year, the Weiß Schwarz Trading Card Game. Everyone could sense an all-embracing system was in place allowing the perfectly timed launches that in turn extended the life of everything else. It’s a long-tail development process with commercial benefit lasting for years. In 2009, Bushiroad established HiBiKi Inc., which it would rename Bushiroad Media, launched the English edition of Weiß Schwarz, and the Bushiroad Sleeve Collection. In October 2010, when it aired ‘Detective Opera Milky Holmes’, a TV animation series, the groundwork was complete. The world was ready for whatever Bushiroad could throw its way, which would turn out to be an interconnected constellation of trading cards, anime series, cosplay extravaganzas, live entertainment, digital games and music, and licensed merchandize. 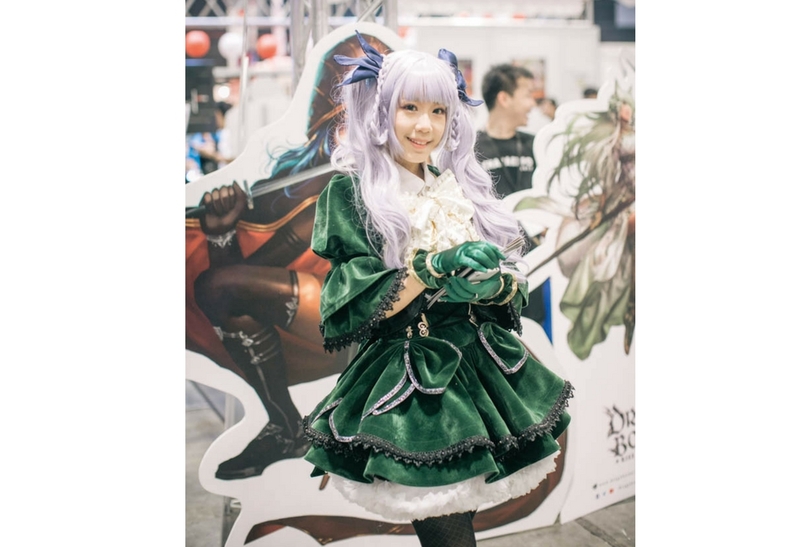 The trading card characters beget the anime shows, the manga strips, and the live bands that play syrupy J-Pop tunes; the anime TV shows are spun into ticketed cosplay events, and the live bands continue playing their music in digital games. In between, deals are made with manufacturers to produce licensed merchandise, paraphernalia, and DVD music. Agreements are signed between songwriters and music companies to license new tunes for the character bands to play. Digitization opens yet another platform for the characters to inhabit. The business is tough to value due to lack of comprehensive data, but insiders place it at around US$2billion and the market has huge space for further growth. Bushiroad is one of the top four players, just behind stalwarts Wizards of the Coast (US), Konami (Japan), and Pokemon (Japan). The release of the English-language cards, from the original Japanese, helped popularize the brand and gauge the receptiveness of other markets overseas, including the USA and Germany. (In May 2012, Bushiroad USA Inc. was founded, and a couple of years later, Bushiroad Europe GmbH, in Germany). Japanese pop culture elements, like anime, have sparked interest in the trading cards, says Mr. Taira. “Our card games are linked to animation and events, but it was animation that really helped spread the word.” Today, the popularity of trading cards hinges on its connection to an audience and only occasionally borrows from Japanese pop culture. Card games grew out of trading cards and grew into tournaments around which communities develop. 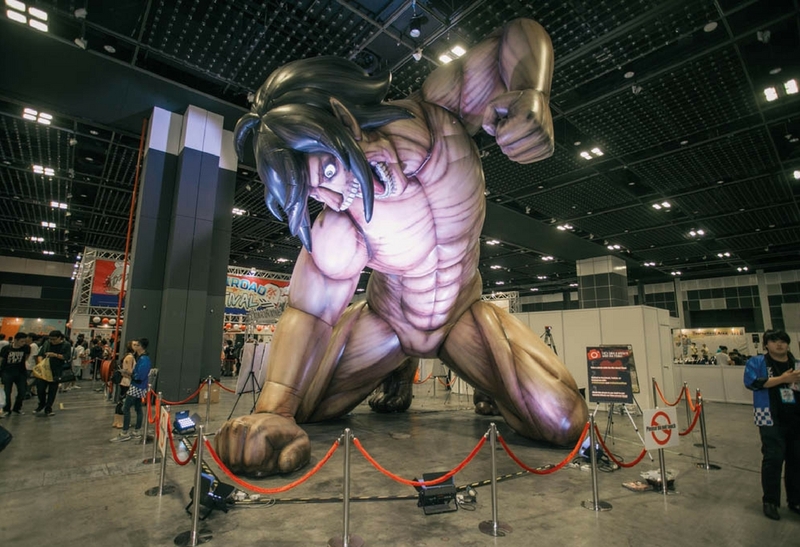 “When local (Singapore) storeowners and game communities attended an animation event in Japan, Mr. Kidani saw the feasibility of setting up an office here,” Mr. Taira says. 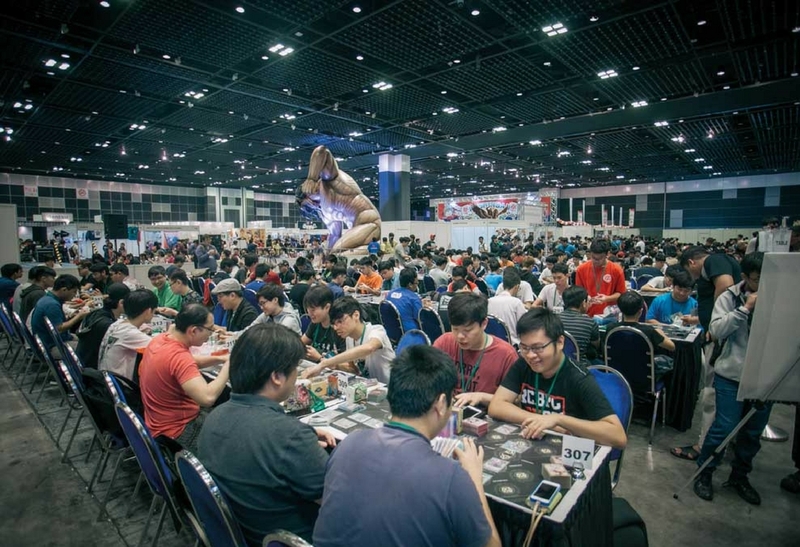 The global appeal of trading cards and games has spawned communities across the globe. YouTube channels, each with thousands of fans, are dedicated to specific Bushiroad selections, and features a range of content from unboxing videos to tournament announcements. Girl band anime characters cross platforms from cards to manga characters to actual performers who sing live in concerts. The trading cards market is still growing, Mr. Taira shares. There have been ups and downs, he admits, but until 2016 it has been climbing up steadily. Last year saw a slight decline in Japan, where Bushiroad has a 25 per cent market share. 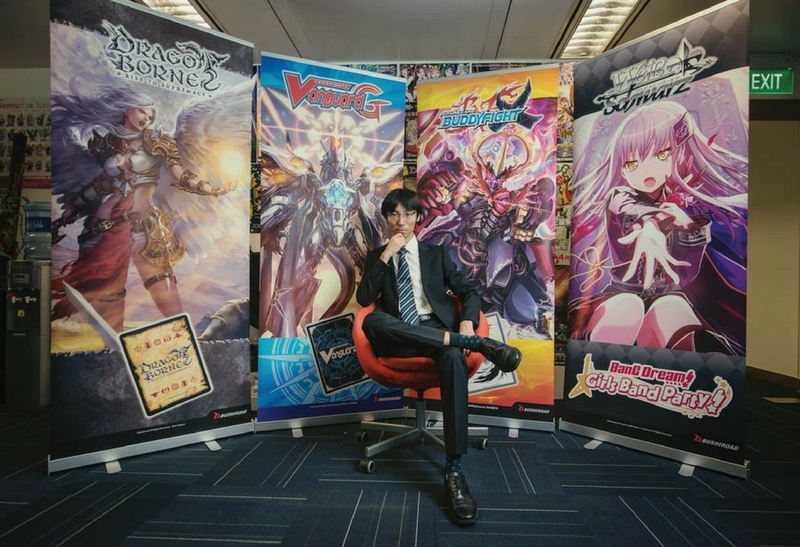 Bushiroad International Marketing Manager Koh Kai Che emphasizes that the nature of the card games, and by extension the digital games, is collaborative. “It naturally encourages the development of collaborations and alliances because winning calls for team effort.” Although collecting and trading cards are solitary pursuits, tournaments are social and group based. Tournament is where it’s at, so to speak. Trading card stores host game tournaments, which may attract hundreds of gamers and their supporters per day. Bushiroad supports tournaments by sprucing up the venue and putting promotional items on display. The business is tough to value due to lack of comprehensive data, but insiders place it at around US$2billion, and the market has huge space for further growth. Although Bushiroad does not own the animation studio, it has rights over the characters, and works with comic writers in developing the characters and plots on which the video storyline will also be based, says Mr. Taira. A character is developed depending on how it connects to a target audience. For some characters it may be age; players tend to follow characters in their own age bracket. 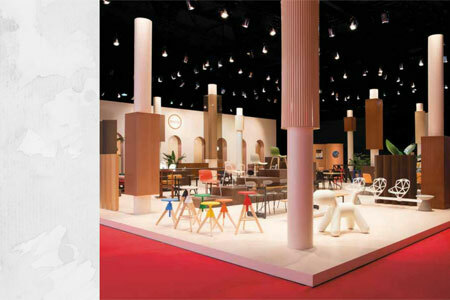 “We are closely involved in the shaping of the character and their story. We are the producer of the entire project including animation and game, to ensure strong connections with the audience,” Mr Taira says. Bushiroad first created the trading card and then the animation businesses. From there it developed events where game tournaments are the focus. “We run the competitive tournament World Championship Series; since 2012, when we released the English game and penetrated markets outside Japan, we’ve been running these World Series,” Mr. Taira adds. 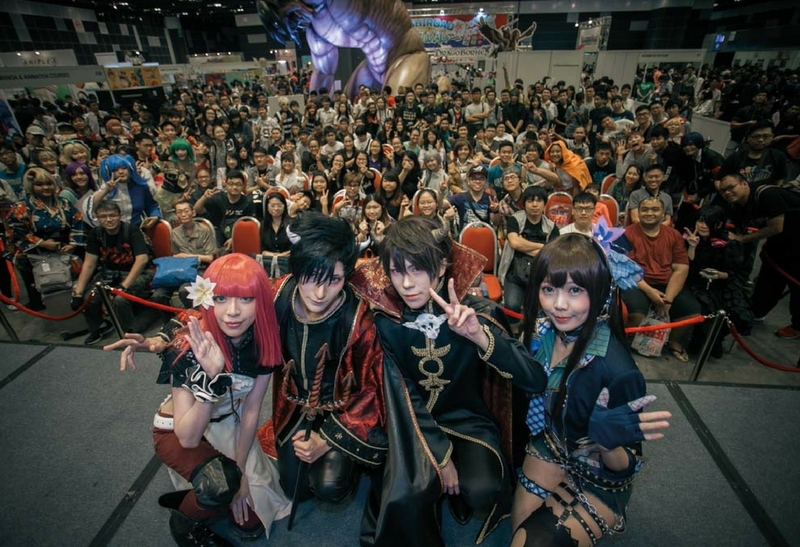 Card game remains Bushiroad’s core business, followed by character-driven contents for digital and online and for live entertainment platforms. Card game currently delivers 30 to 40 per cent to the bottom line. The development of mobile phone games opened another revenue stream – digital contents – and has been contributing another 30 per cent. Live Entertainment makes up the rest.